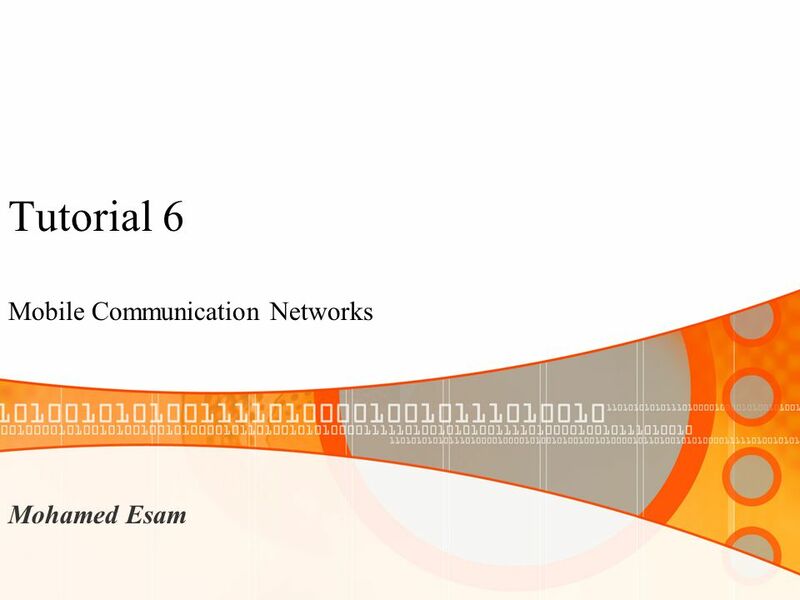 Tutorial 6 Mobile Communication Networks Mohamed Esam. 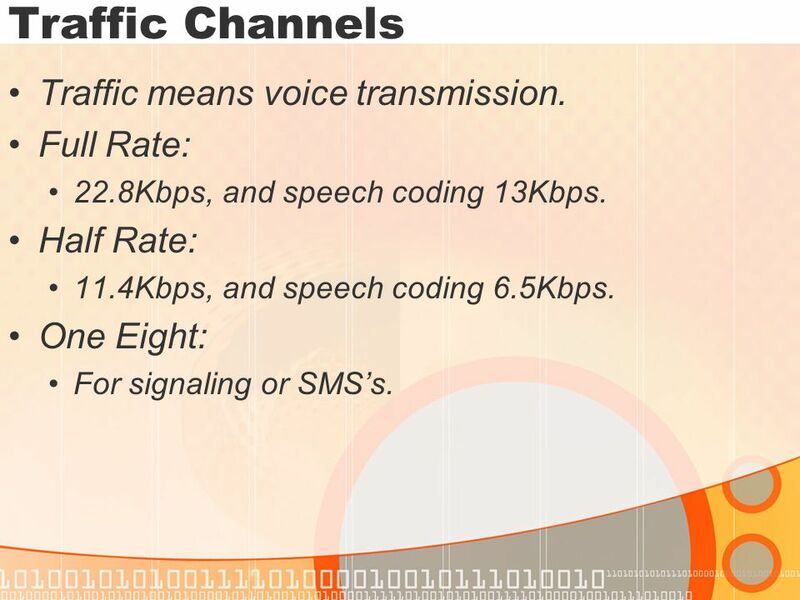 6 Traffic Channels Traffic means voice transmission. 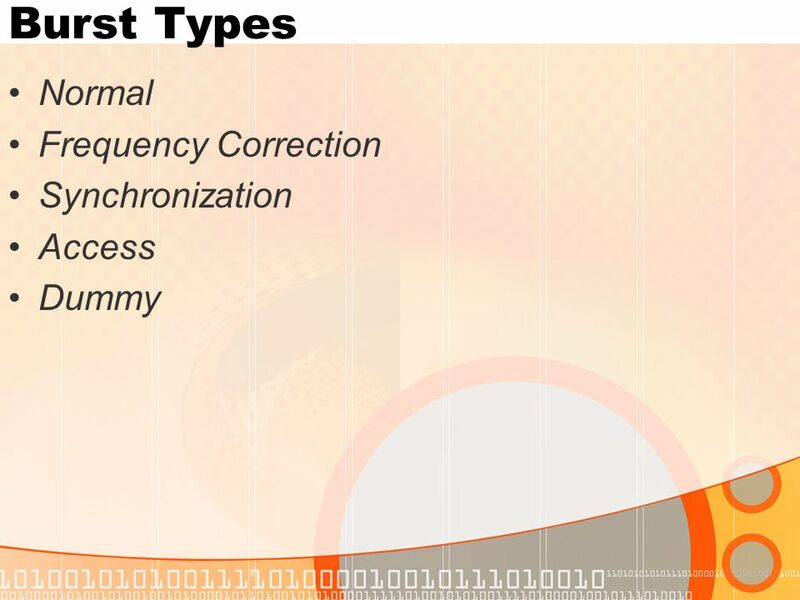 Full Rate: 22.8Kbps, and speech coding 13Kbps. Half Rate: 11.4Kbps, and speech coding 6.5Kbps. One Eight: For signaling or SMS’s. 9 DCCH: SDCCH: (Downlink) For call signaling setup. Operates at TCH/8 or TCH/4. 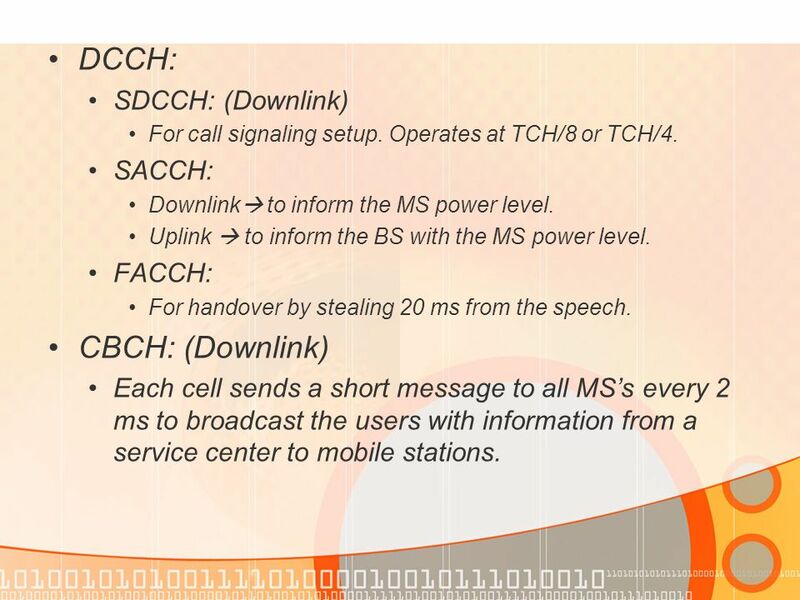 SACCH: Downlink  to inform the MS power level. 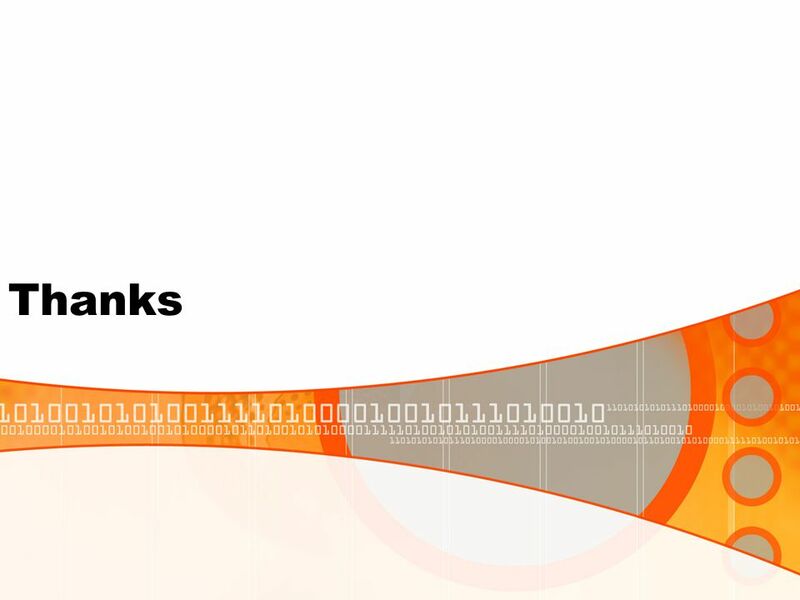 Uplink  to inform the BS with the MS power level. FACCH: For handover by stealing 20 ms from the speech. 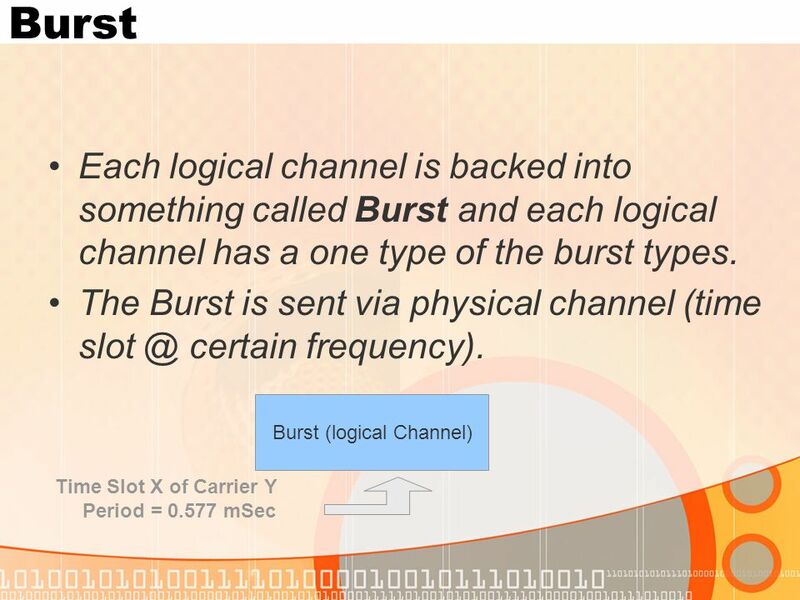 CBCH: (Downlink) Each cell sends a short message to all MS’s every 2 ms to broadcast the users with information from a service center to mobile stations. 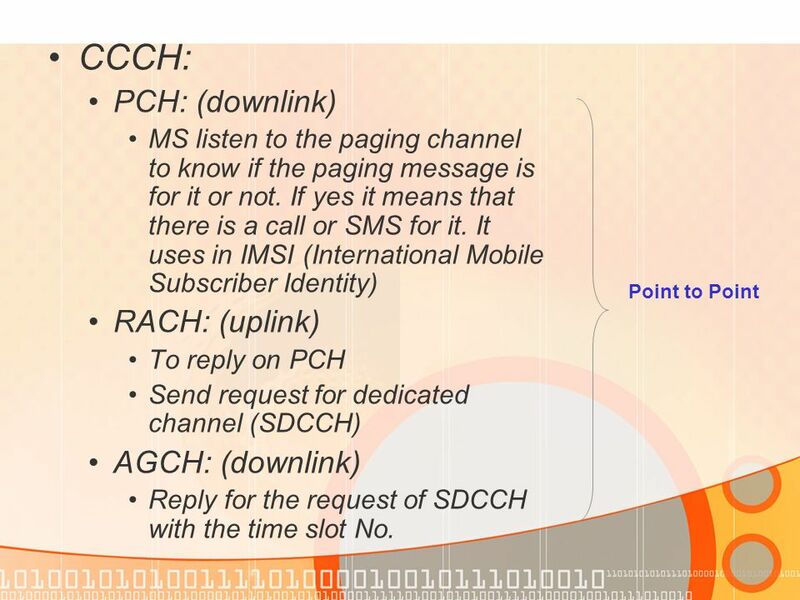 Download ppt "Tutorial 6 Mobile Communication Networks Mohamed Esam." 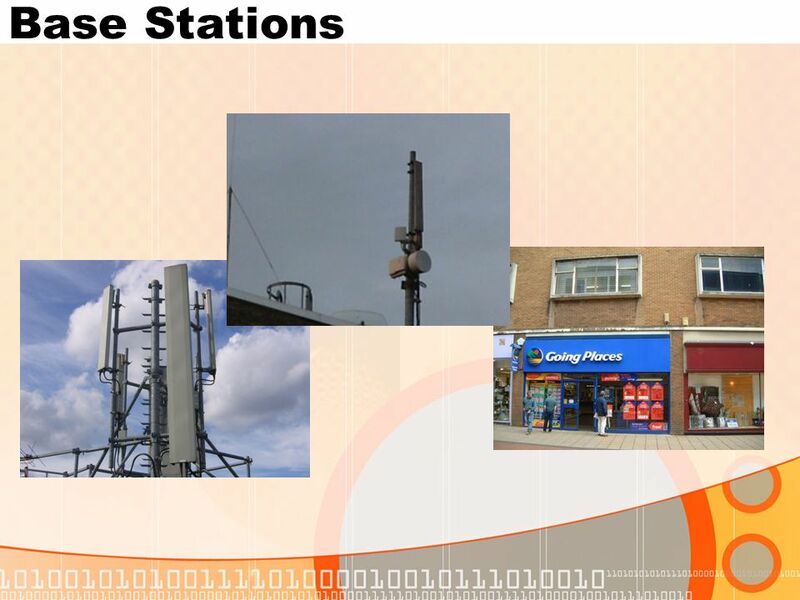 Mobile Cellular Networks Evolution –1st generation, 1980s analogue voice –2nd generation 1990s digital Voice, fax data 95% coverage of UK by 1991 –3rd. 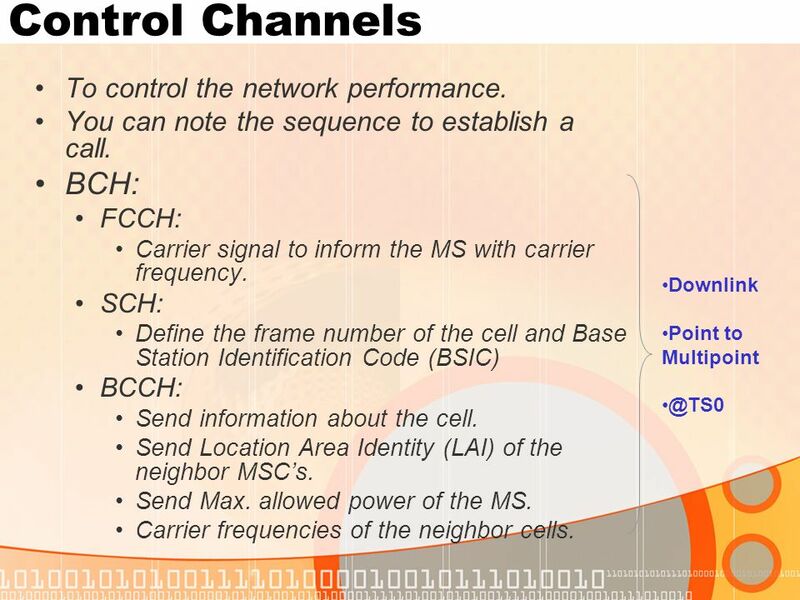 This document have the main steps to calculate the GSM traffic. 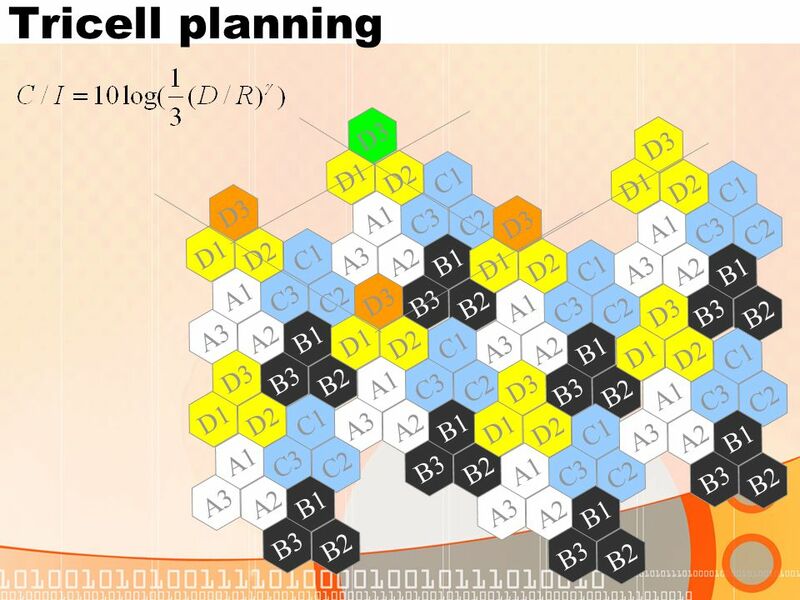 Cellular Communication. Evolution to cellular networks – communication anytime, anywhere radio communication was invented by Nokola Tesla and Guglielmo. CELLULAR COMMUNICATIONS GSM/GPRS/EDGE. Groupe Speciale Mobile/Global System for Mobile. 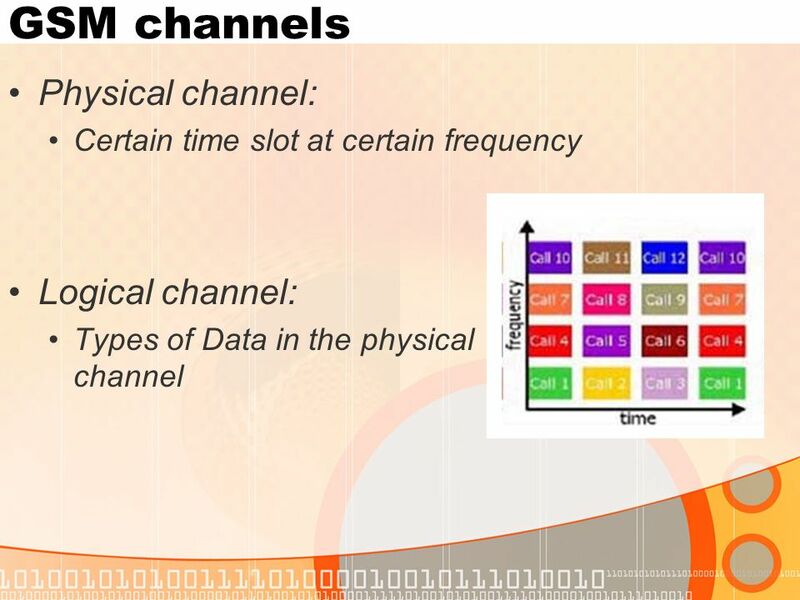 ECE Department Florida Institute of Technology Wireless Data Communication Networks Lecture 20: Introduction to GSM. 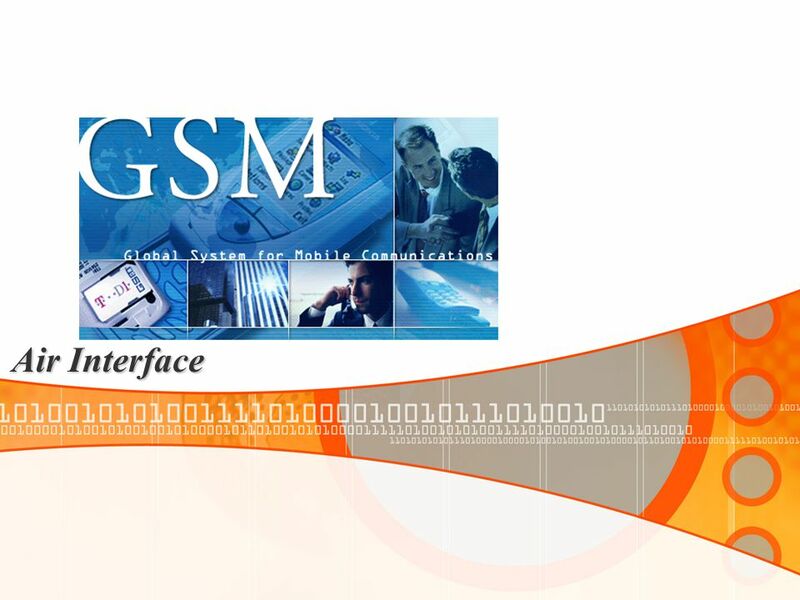 1 Global System For Mobile Communication (GSM). 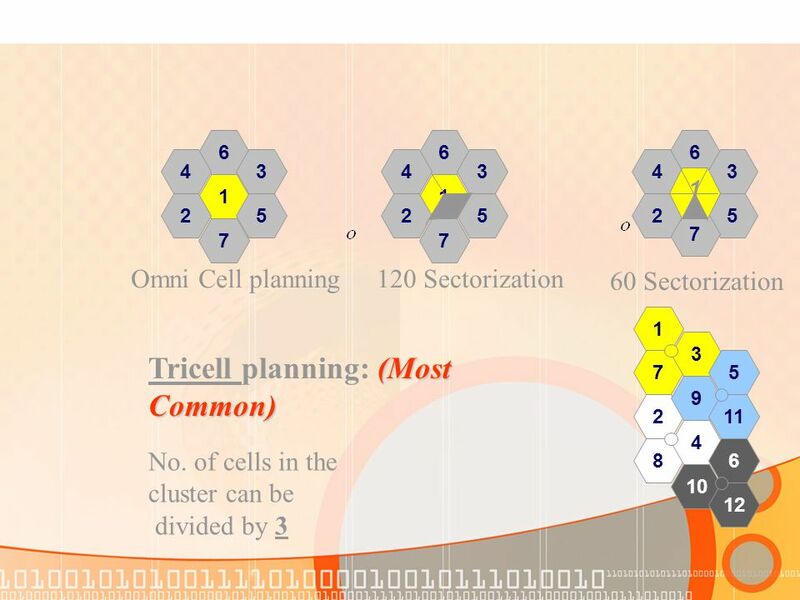 2 History  Europe cell tech fragmented in early 80’s  1982 GSM Study Group started  st Commercial. 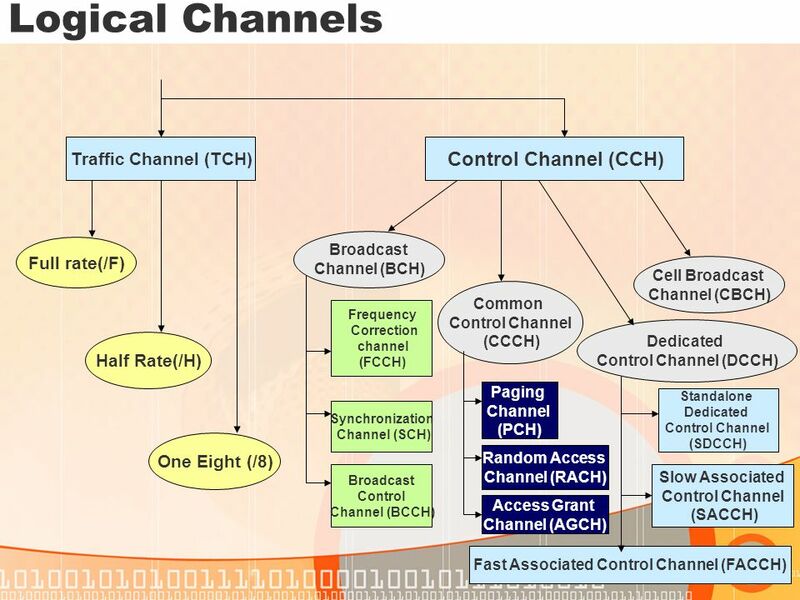 1 Channel Overview 3 Types 1.Broadcast Control Channel: Point to Multipoint, Downlink (BTS) to MS) (A)BCCH (Board cast Control Channel) It inform the Mobile. Maciej Stasiak, Mariusz Głąbowski Arkadiusz Wiśniewski, Piotr Zwierzykowski Modeling and Dimensioning of Mobile Networks: from GSM to LTE.